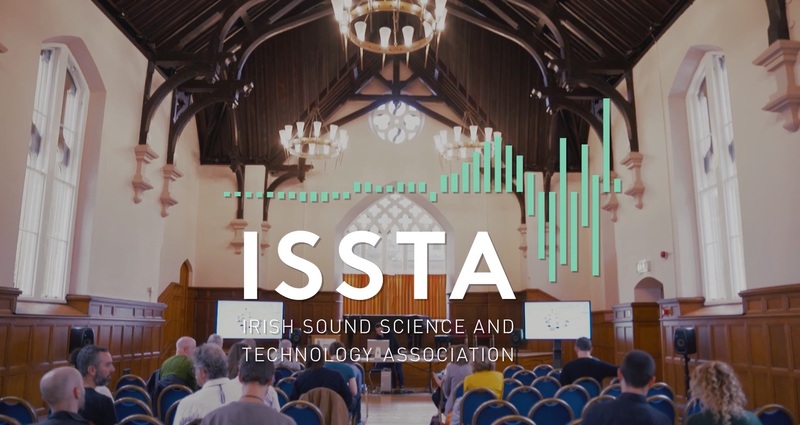 Here’s a video documentary about our ISSTA 2016 International Festival and Conference on Sound (made by Pillarpix Media). The event took place September 7th-9th at Ulster University, Magee campus and partner venues throughout the city of Derry~Londonderry, including the Void Gallery, the Nerve Centre, Garden of Reflection gallery, Echo Echo Dance Theatre, the Craft Village, Visit Derry, Bennigans and Sandinos. Find out more at http://issta.ie.